YNPN began in 1997 as a small gathering of peers in San Francisco. 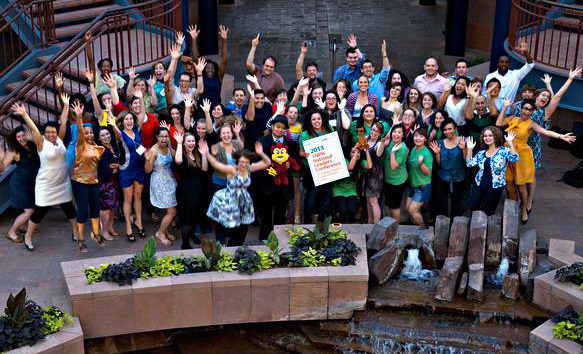 Today, YNPN consists of 30 different local chapters throughout the United States and over 30,000 individual members. This rapid growth and mobilization of next generation leaders sends a clear message that the need for installing a pipeline for early career nonprofit professionals is significant. YNPN National seeks to build and expand the YNPN movement throughout the United States. The focus is on building local chapter leadership and capacity, along with developing a unified, national voice for early career professionals. The national body is governed by a board of directors, comprised of representatives from YNPN chapters and other leaders committed to making the nonprofit sector a sustainable, vibrant and viable place to work.